I was looking for how to write 龜. This is a traditional Chinese character for tortoise. 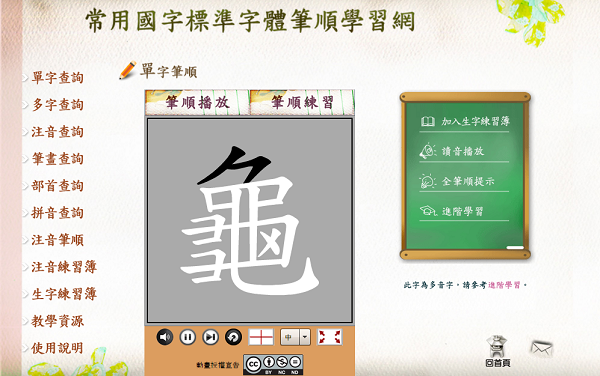 Writing Chinese characters are not simply drawing the strokes, but to write the strokes correctly, and in order. 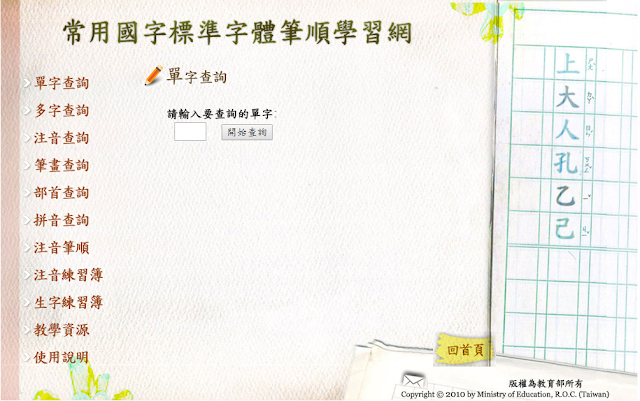 It is quite sad for me, the introduction of simplified Chinese characters to the world. It was beneficial for me, when I was kid, when I have to do homework and write a lot. Now, looking back at it, and for what I am now, I feel ashamed that I can't write most traditional Chinese characters, or to write them well. If I were an archaeologist, or historian, that would be even worse. I am wondering, when I can close the gap.